Do you need inspiration, encouragement, or guidance? You can download Dr. Dave's YouVersion daily devotionals FREE from the Bible App. What would you do if you knew you could not fail? What dream would you ‘go for’ if you absolutely knew that you would make it? What is holding you back? The most common reason is fear. 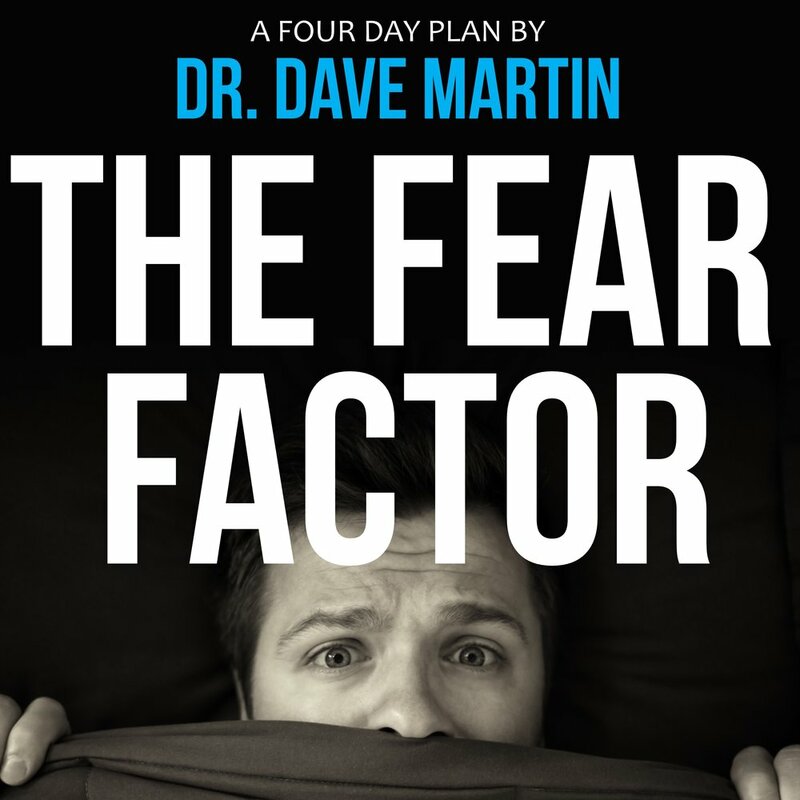 This four day plan will explore four fears you must overcome before you can move toward your purpose, and it will help you break the cycle in your mind of wishing and move into doing. How can you have a successful, fulfilled life? You must have successful years and before that, thriving months made up of winning weeks. Ultimately, the way to have a wonderful life is to have fulfilled days. How do you have those days? Three words - Seize the day! To seize the day, you must own the day. This three day plan provides three ways to own your day and gives practical ways to daily build a successful, fulfilled life.